Emma is head of EMEA Social Media and Northern Europe Communications at Adobe. She is responsible for Adobe’s social media strategy and the centre of excellence that manages employee social media enablement, measurement and governance. Together with her team, she drives social content marketing, influencer and advocate programmes across the region. In her Northern Europe Communications role, she is responsible for all thought leadership, PR and social campaigns supporting the Adobe brand and business. 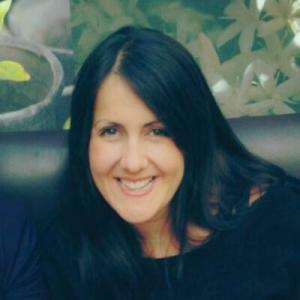 Emma has worked in communications for 14 years and is passionate about tech and all things social.